A number of popular iOS apps paying data analytics services for so-called "session replay" technology have the ability to record and play back user interactions, often without asking permission, according to a new report. Though not as polished as the video-enabled screen recording function built into iOS 12, session replay technology effectively screenshots an app's user interface at key moments to determine whether it is functioning as designed, the report said. "Glassbox has a unique capability to reconstruct the mobile application view in a visual format, which is another view of analytics, Glassbox SDK can interact with our customers native app only and technically cannot break the boundary of the app," a Glassbox spokesperson told the publication. More specifically, when a keyboard overlay appears above the native app, "Glassbox does not have access to it." 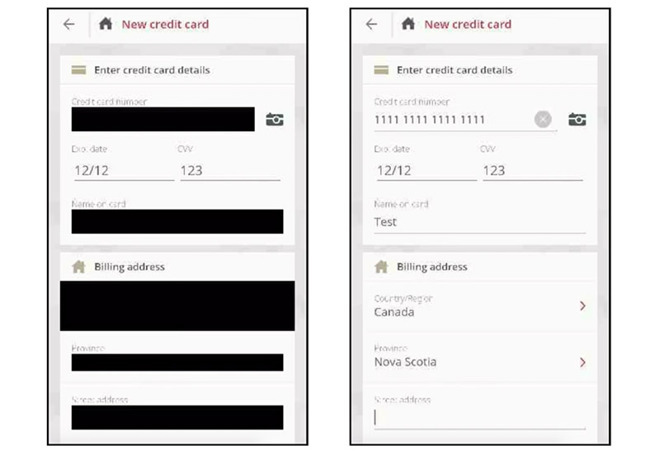 Citing a recent report from The App Analyst, TechCrunch notes Air Canada's app was found to be sending session replay data containing exposed passport and credit card numbers. This could be a problem, as some companies opt to send app data directly to Glassbox's cloud and not their own servers. In its own study, which employed man-in-the-middle software to monitor data being sent from target apps, the publication discovered data transmitted to Glassbox was "mostly obfuscated," though some screenshots contained umasked email addresses and postal codes. Of the apps listed above, Abercrombie & Fitch, Hollister and Singapore Airlines passed session replay data on to Glassbox, while Hotels.com and Expedia siloed data on their own domains. Further, none of the apps reviewed as part of the investigation make clear in their respective privacy policies that Glassbox technology is being employed to record users' screens. In response to the TechCrunch report, Glassbox said it is a strong supporter of user privacy and provides customers with tools to obfuscate "every element" of personal data. The company believes that its customers should make users aware that their data is being recorded. "Glassbox and its customers are not interested in "spying" on consumers. Our goals are to improve online customer experiences and to protect consumers from a compliance perspective," the company said in a statement provided to AppleInsider.